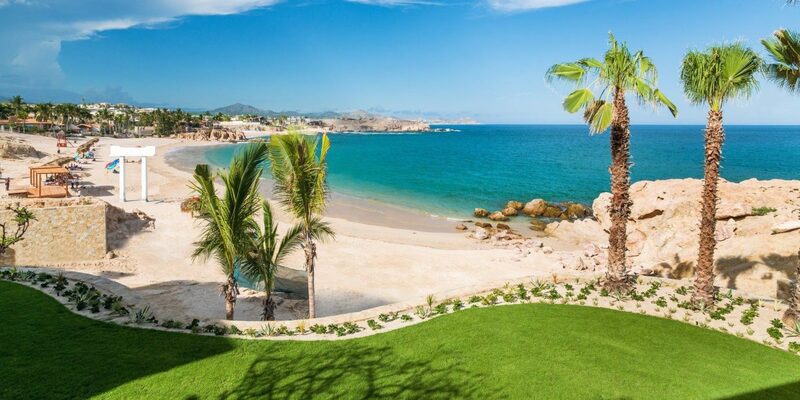 Forget cookie-cutter design, watered-down drinks, and long buffet lines: these stylish all-inclusive resorts were made for the all-inclusive haters out there. 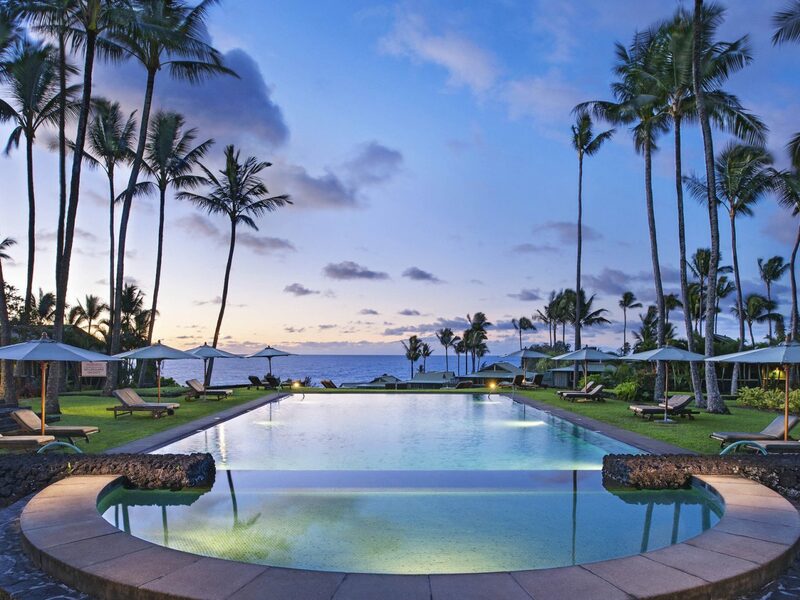 Hawaii doesn't have much in the way of all-inclusives, but Travaasa Hana is the exception. On 70 acres on Maui’s quiet eastern coast, the hotel is the antithesis of the island’s sprawling west coast resorts: rooms, split between garden suites and bungalows, come without TVs or alarm clocks and are built using sustainable materials like bamboo and coconut wood. 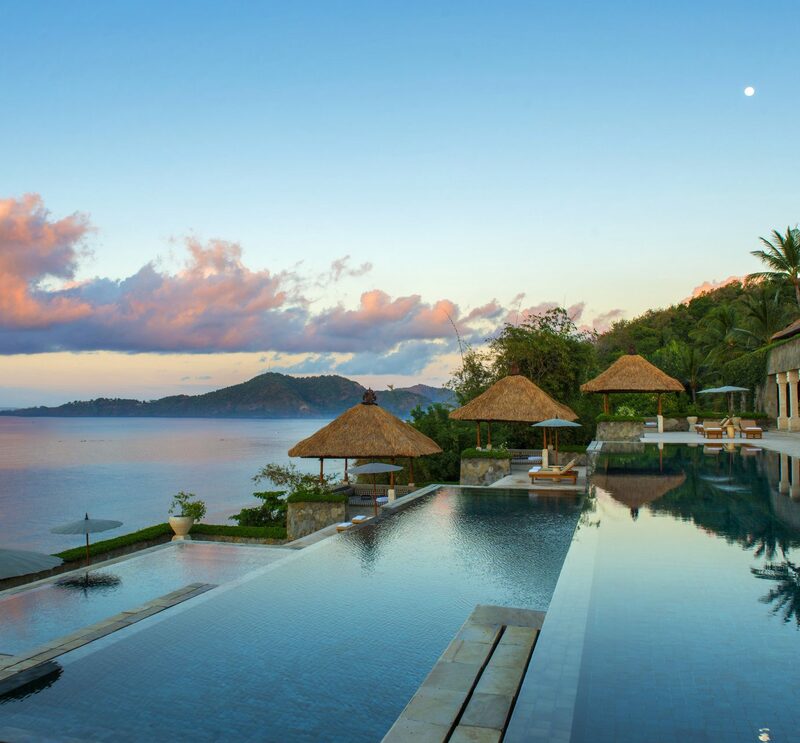 The highlight is the expansive activity program (which offers everything from horse back rides and stand-up paddle boarding to Hula lessons and coconut husking)—and your rate also includes three daily meals from the farm-to-table restaurant as well as a $175 credit towards spa treatments and private classes. JS Tip: Travaasa doesn't have its own stretch of sand, but the famous Red Sand Beach is just a short walk down the road. 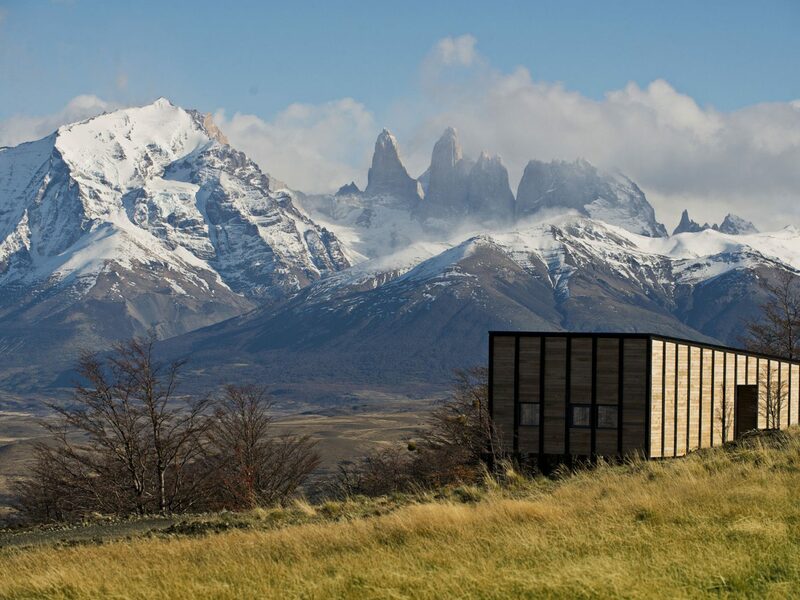 The breathtaking region of Chilean Patagonia is home to a clutch of spectacular stays, but none so impressive as Awasi. 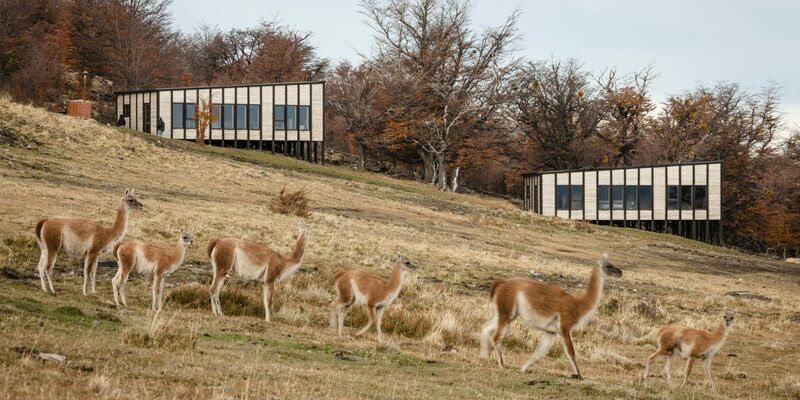 Chilean architect Felipe Assadi designed the 12 modern villas, scattered across a hillside, with a sleek Nordic twist incorporating blonde woods and sheepskin rugs, plus hot tubs and wood-burning stoves. 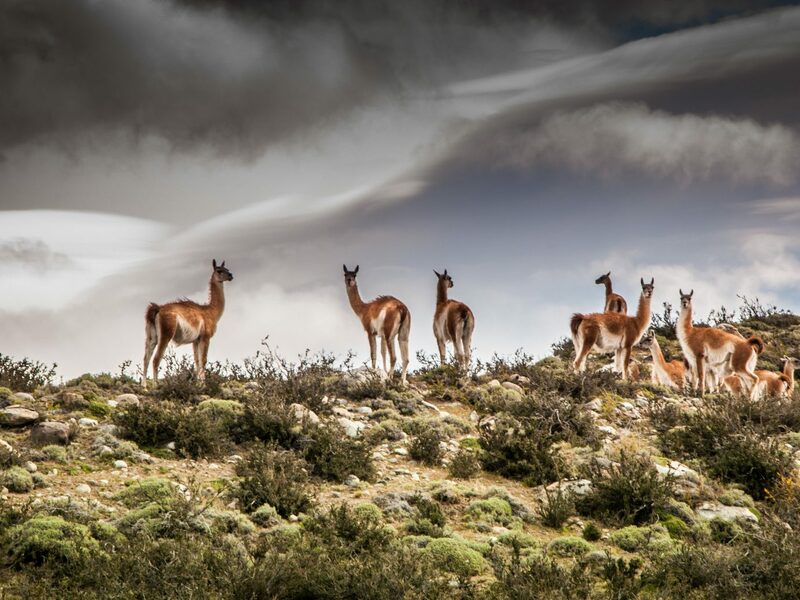 The heart-stopping views of the snowcapped Torres del Paine National Park are worth every penny but that's not all you’re paying for—the full-board rate also includes meals at the lodge and your own private guide and 4x4 vehicle for exploring the countryside, where pumas, condors, and llamas roam. 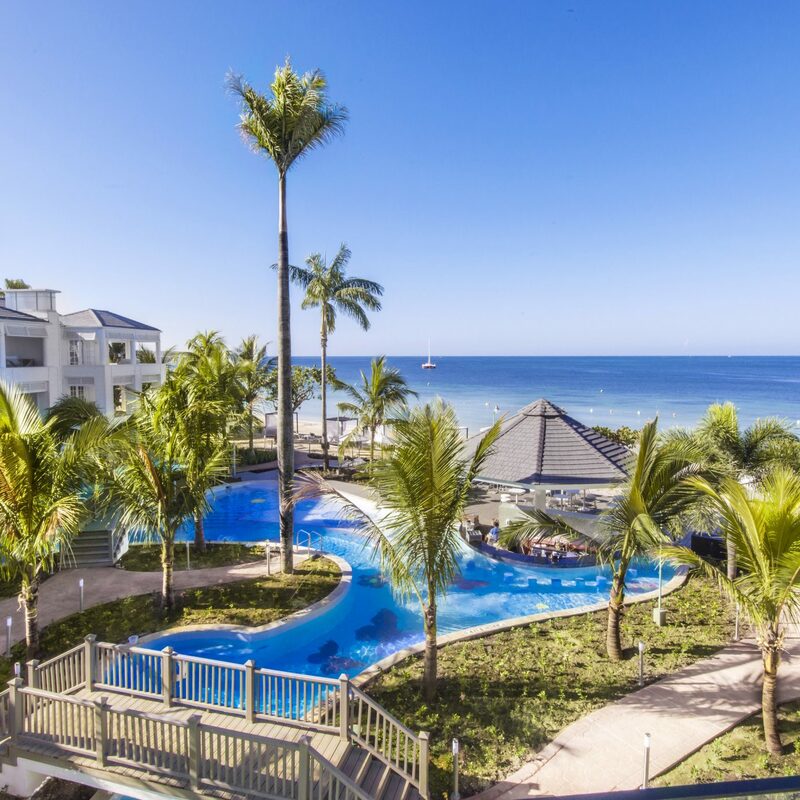 Not all Caribbean all-inclusives are created equal. 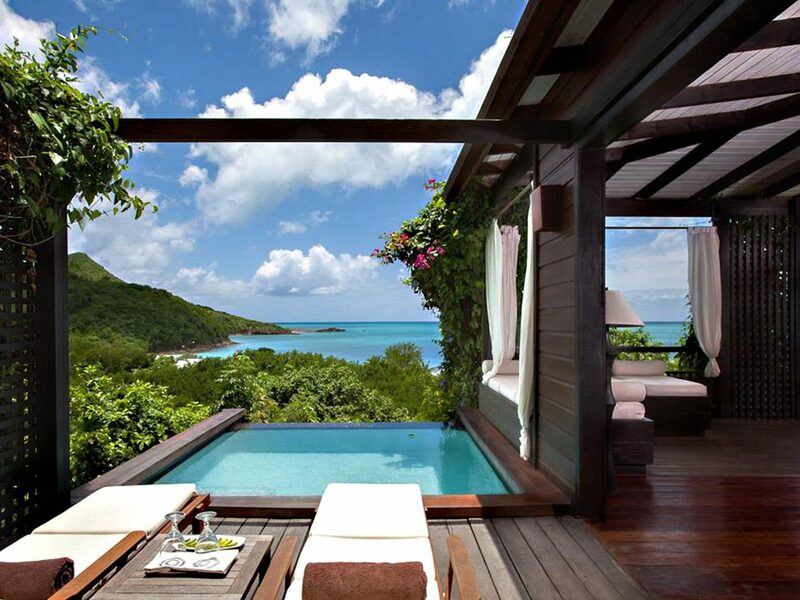 Take Hermitage Bay, a 140-acre property, tucked away in a secluded cove on the island of Antigua. 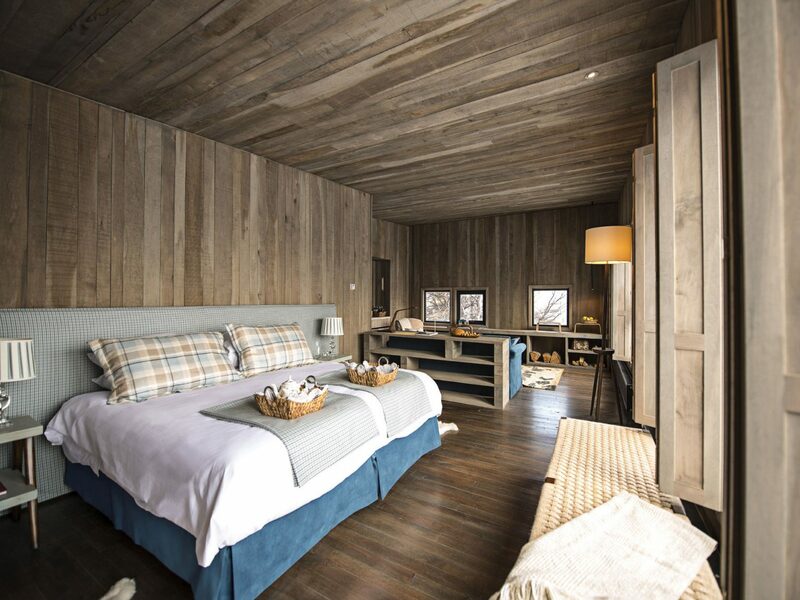 This resort is all about getting back to nature with 27 standalone wooden cottages connected by unpaved roads, a freshwater infinity pool and a kitchen garden that grows its own herbs and mangoes. 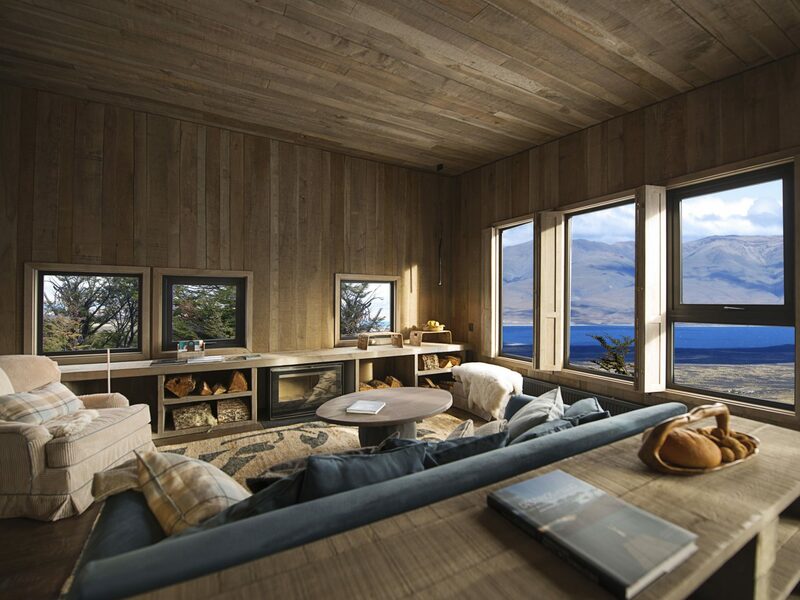 Your rate includes whichever activity you choose to pursue, be it windsurfing, yoga, or cooking class. 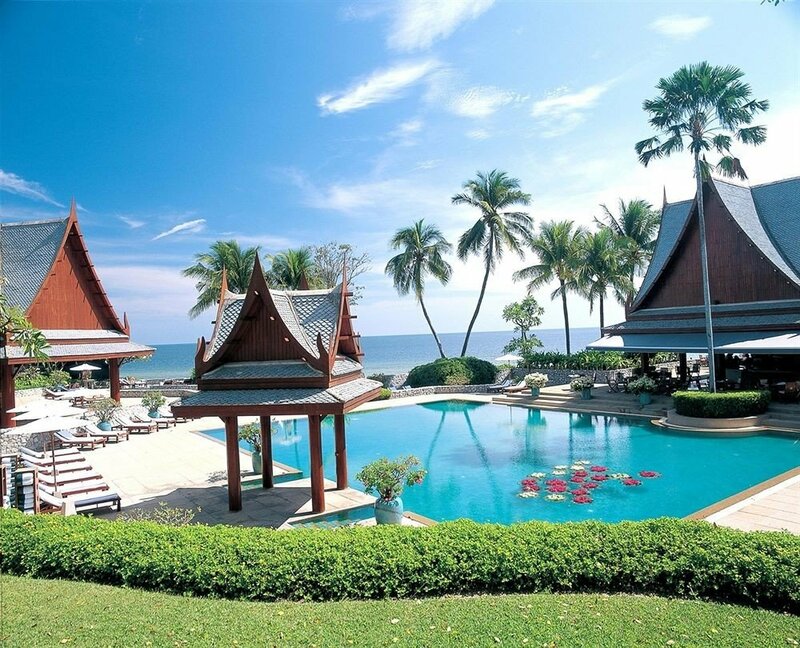 Bonus: airport transfers are included for those staying three nights or more, so you don’t even have to worry about the logistics of getting here. 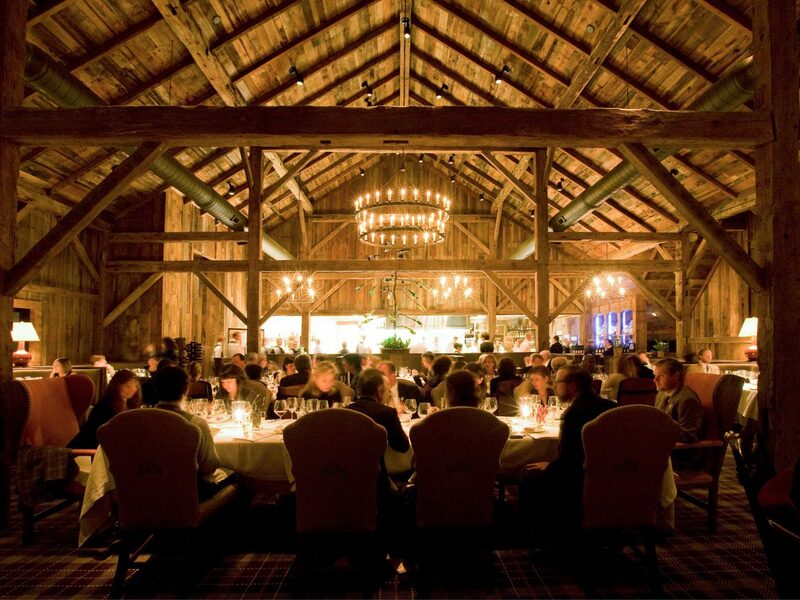 Every foodie knows about Blackberry Farm, a 4,200-acre all-inclusive culinary estate outside Knoxville famous for its heirloom garden, demo kitchen, and James Beard Award-winning New American restaurant, The Barn. 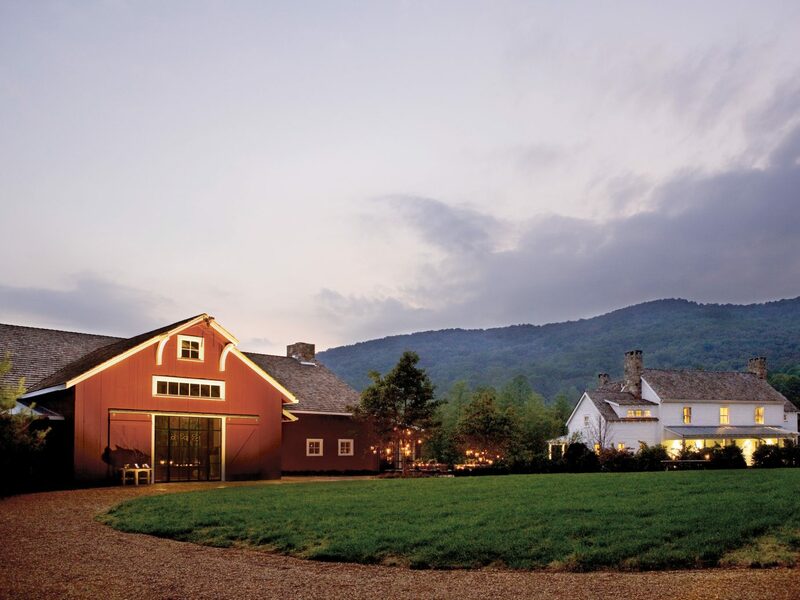 Alcohol isn’t included in the rate, but everything else is, including on-property nature hikes with seasoned guides, use of the tennis courts, indulgent massages at the spa, and cheese and wine tastings at the Farmstead, in addition to three stellar daily meals. 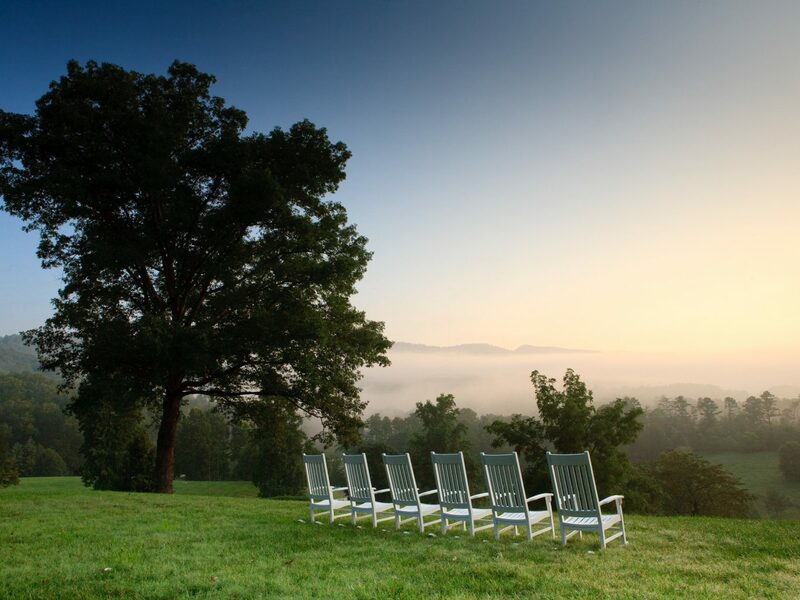 Enjoy dinner at a picnic table overlooking the Great Smoky Mountains, then head back to your cottage for a porch-side glass of red hand-picked from the farm’s 180,000-bottle cellar. 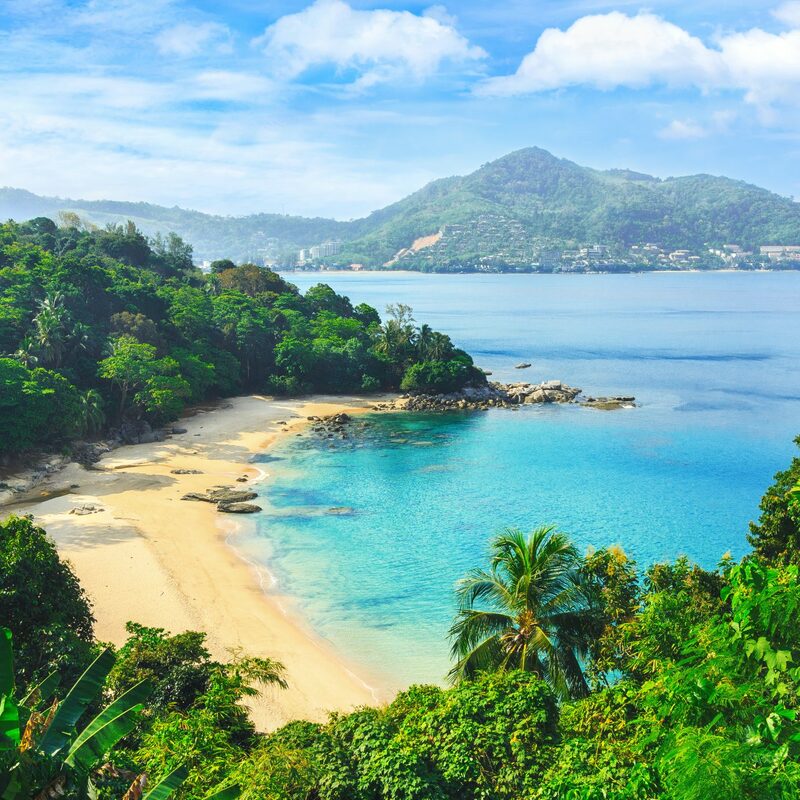 After its opening in 1995, Chiva-Som quickly become one of the world’s premier spa retreats, attracting A-listers like Kate Moss and Madonna, who come in search of a mental, spiritual and physical detox. Rules are semi-strict—laptops and cell phones are not allowed outside bedrooms, coffee is limited to two cups a day, and low-calorie meals never veer from the “healthy” spectrum—but that’s precisely why it works: crowds here are all working towards the same wellness goal (i.e. you won't find kids splashing through pools or spring breakers getting their party on). Spice Island has been around since the 60s but it hides its age remarkably well, thanks in part to a complete renovation following Hurricane Ivan in 2004. 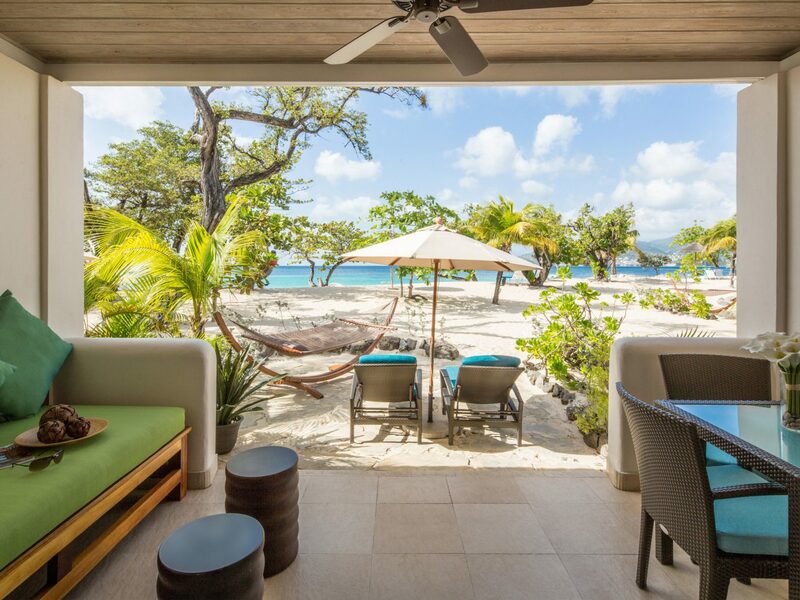 The property has a prime address on Grand Anse, considered Grenada’s best beach, and soothing rooms (all suites) featuring whirlpool baths and private terraces with daybeds and hammocks (some with plunge pools). 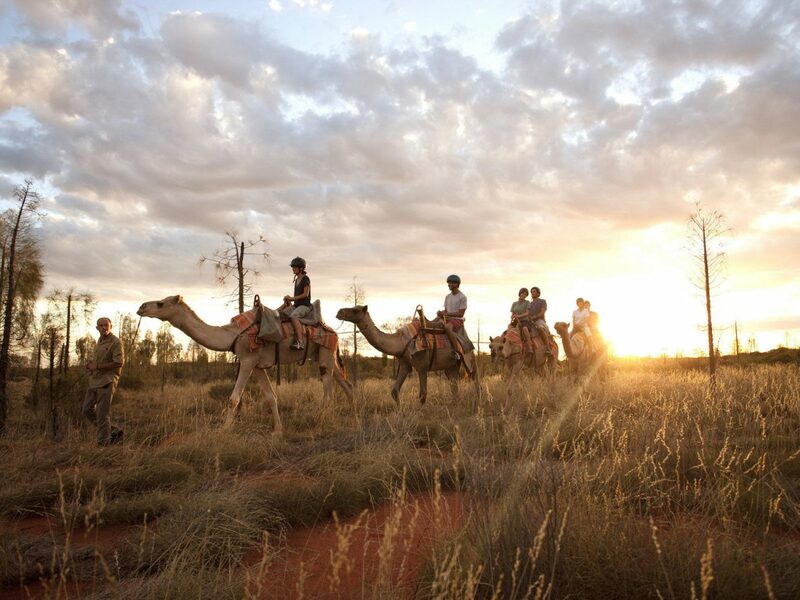 Creature comforts included in the rate: non-motorized sport outings, afternoon tea, premium-label drinks, and essentials like WiFi and hearty breakfasts. Australia’s Red Center is a (relatively) long and expensive journey from Sydney, but once you reach Longitude 131˚, the rewards are tenfold. 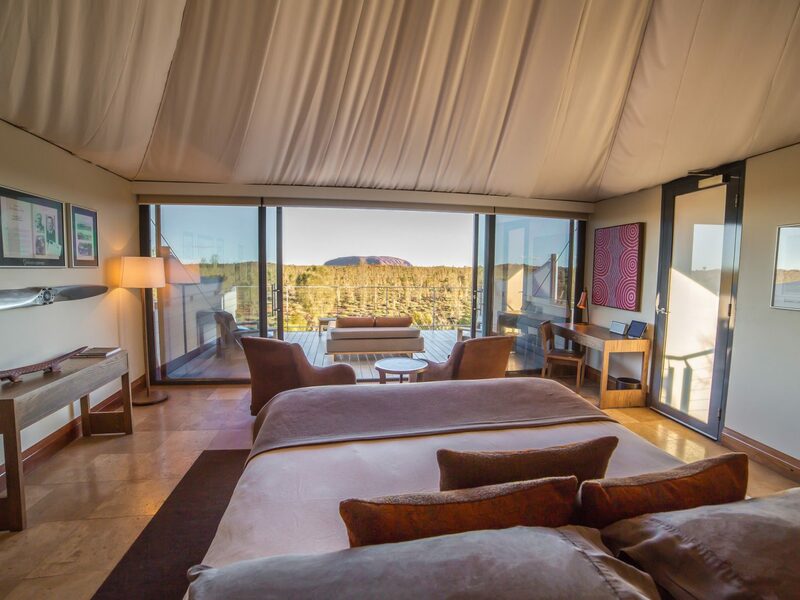 The private encampment of 15 stilted tent-like pavilions looks out over the desolate outback of Uluru-Kata Tjuta National Park, and all have private balconies with daybeds and unobstructed views of Uluru (formerly Ayers Rock). 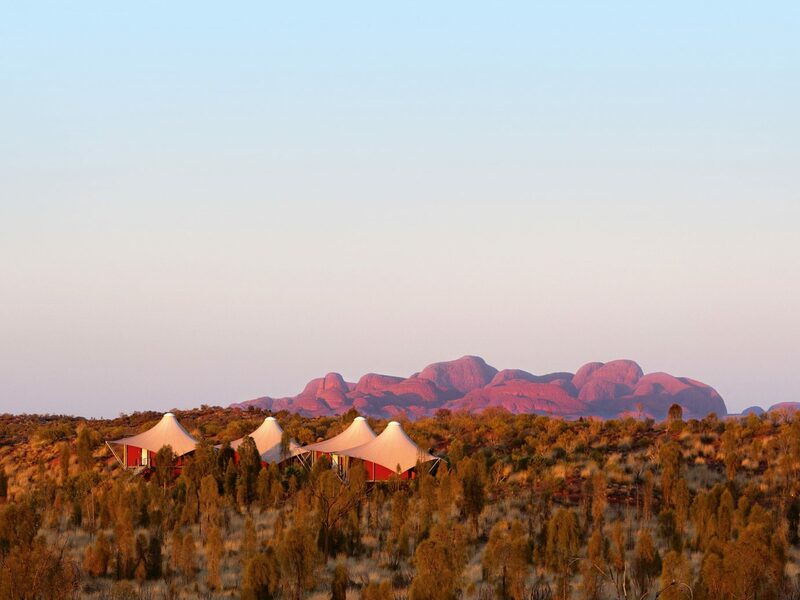 If you can tear yourself away from the vistas, you’ll find that everything is taken care of: guides are on hand to lead complimentary excursions into the park (think sunset viewings and base walks), there’s an exclusive central lodge with its own swimming pool and open bar that operates throughout the day, and next-level dinners are held at a lantern-lit communal table beneath the stars. Willing to pay a premium to go completely off the grid? 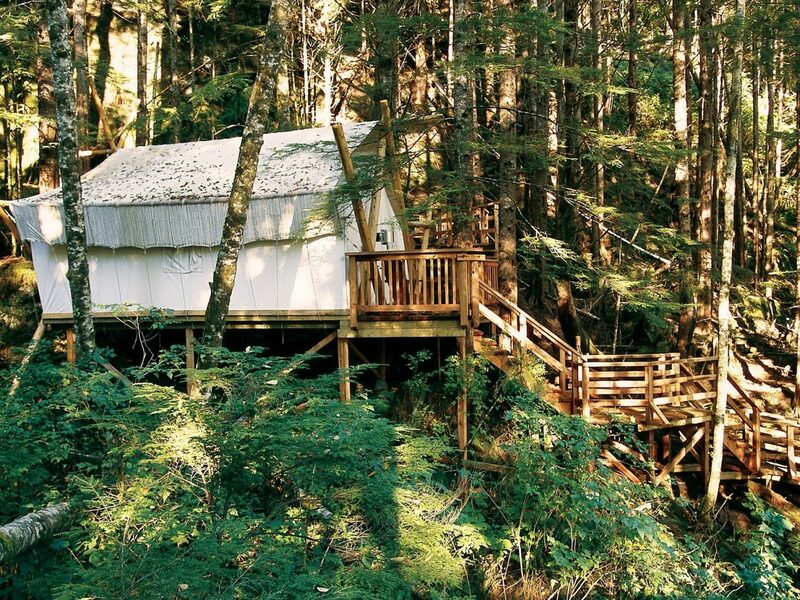 Clayoquot, on the remote western shore of Vancouver Island, is your Eden. 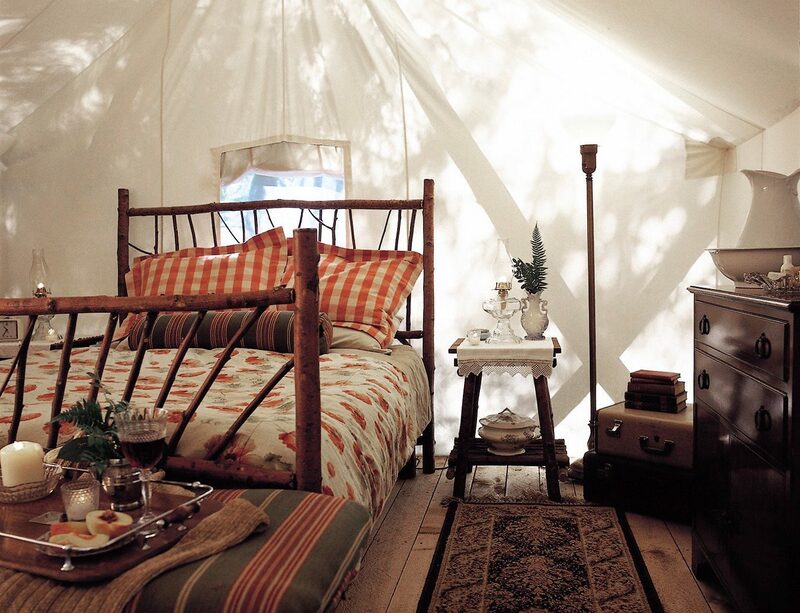 After arriving by seaplane to one of 20 canvas tents (outfitted with down duvets, oil lamps, and wood stoves), you’re free to follow your own personal itinerary and venture as far into nature as you’d like. 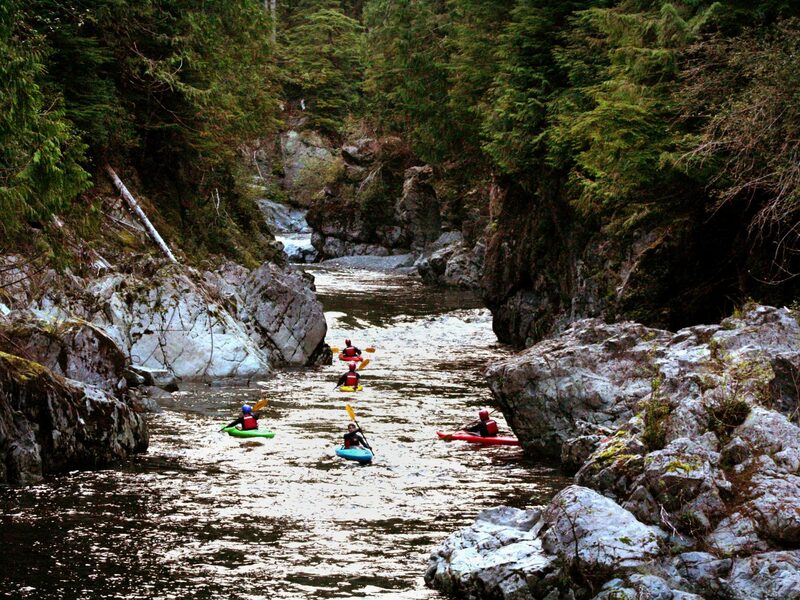 That might involve kayaking in Warren Bay in search of gray whales, horseback riding through old-growth forest, or hiking over driftwood beaches on nearby Flores Island. After a day on the trails, unwind with an in-room relaxation massage before chowing down on locally caught salmon or halibut during nightly four-course dinners. 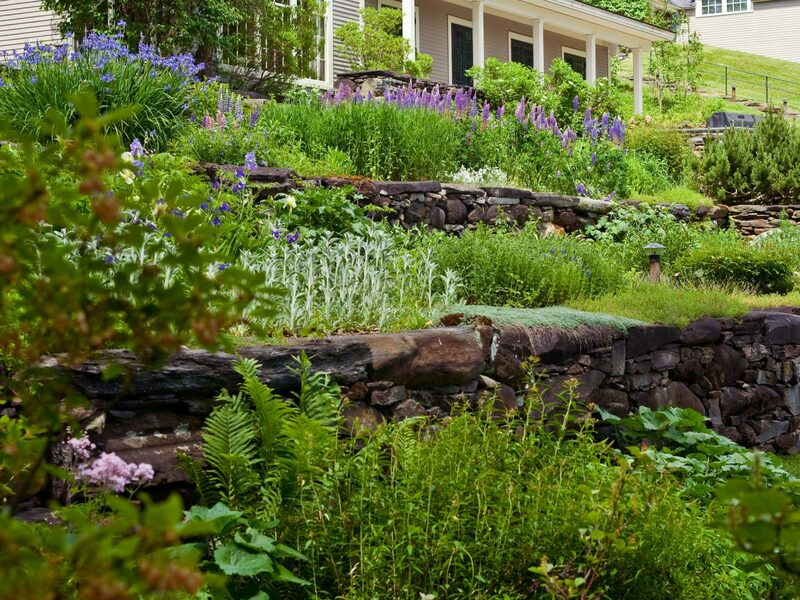 Twin Farms, an 18th-century farmhouse on 300 pastoral acres in Barnard, Vermont, might have a steep price tag—but you pay for what you get. The former home of Nobel Prize-winning novelist Sinclair Lewis welcomes just 28 guests, who come to indulge in rejuvenating activities good for both the body and soul including relaxing spa treatments, nature hikes, canoeing on the duck pond, and the best food you might ever find at an all-inclusive resort—or anywhere. The icing on the cake: the resort's themed cottages, done up with New England-chic chintz chairs, roaring fireplaces, screened porches, and quaint dining nooks, where you can enjoy standout room service (trust us, you’ll be ordering in).